Can a good night's sleep help your hearing? Can a good night’s sleep help your hearing? Getting a good night's sleep is an important part in any person's day to day activity. It can help to improve memory, boost creativity and reduce stress levels. 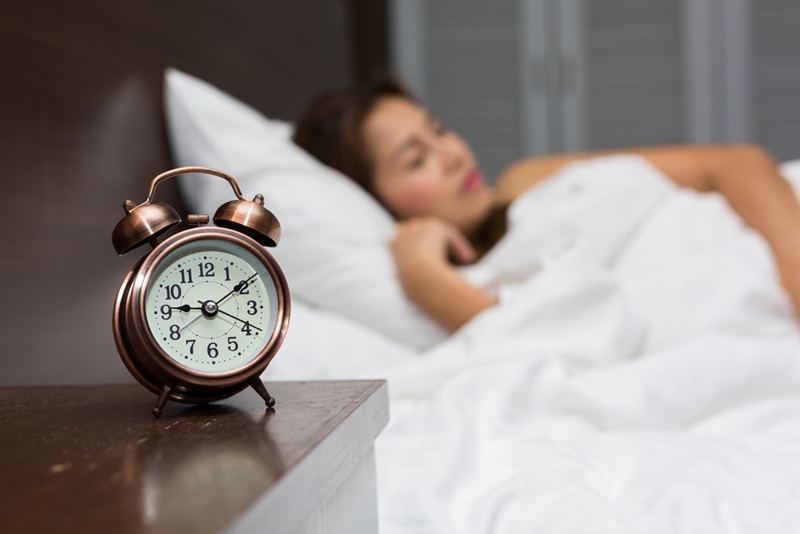 It is recommended that adults should be receiving seven to nine hours of sleep per night in order to wake feeling well rested, according to The National Sleep Foundation1. The average Australian receives seven hours of sleep per night. But just how many hours of sleep are Australians getting? The average reported sleep time is seven hours, according to the Sleep Health Foundation2. Although this suggests that the majority of people are enjoying enough sleep, a large percentage of Australians are still living with a medical sleep disorder. A reported 8 per cent are living with sleep apnea and 20 per cent significant insomnia. Not only can a lack of sleep affect concentration and increase mood changes, a recent study has found that it could also have a part to play in decreased hearing abilities. Researchers from the University of Birmingham, in the UK set out to explore the link between sleep deprivation and its effects on blood vessels and breathing. Analysing participants who accumulated both long and short periods of sleep, the results showed that sleeping less can harm blood vessel function, which is vital for cognitive abilities3. Getting enough sleep may be more necessary than you think. 20 per cent of Australians experience significant insomnia. Our ears depend on the nutrients that a normal blood flow delivers. With damage to blood vessels, the ear will not receive the nutrients it needs which can ultimately lead to damaged auditory hair cells. These hair cells take the sounds which our ears collect and turn them into electrical impulses for our brain to then interpret into a recognisable sound. However, once destroyed, these cochlear hair cells do not regenerate and, unfortunately, there is no cure at present. Sleep apnea researcher, Dr. Seva Polotsky from Johns Hopkins University School of Medicine also added, "It's possible that sleep apnea, which is known to increase the buildup of plaque in blood vessels, could affect vessels in areas of the brain that control hearing, or vessels that feed the nerves responsible for hearing." With such studies constantly unearthing new findings into certain factors and their effects on our cognitive ability, the future of drug development and even finding a cure for hearing loss could be on the horizon. Shedding a light on your own hearing abilities is vital. If you are over the age of 26, you are entitled to receive a no cost* hearing check from the team at HEARINGLife. For more information and to book click here or call us on 1800 030 502.